Every year, around 98 thousand patients die due to medical negligence in USA. 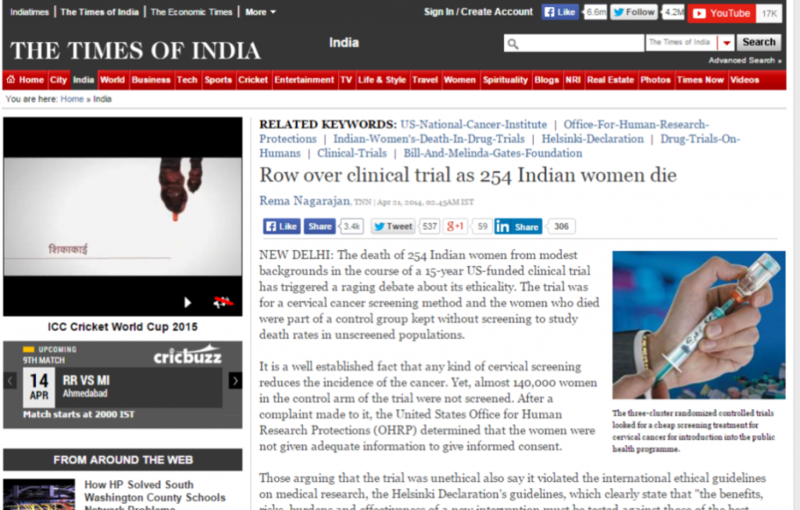 One can then easily understand the condition of India regarding medical negligence. Medical offence is a crime in the eyes of law, so it is important to understand what medical negligence is and how a medical negligence can prove fatal for surgeons, anesthetists, medical practitioners and doctors. Medical Negligence : patient consults a doctor so that he or she can get best health care services that can cure his/her ailment. But if the doctor does not perform his duty properly, it is called an act of medical negligence. This is a punishable offence according to various Indian judicial courts. Risks on medical practices: The nature of medical practice makes doctors and medical practitioners vulnerable to legal risks. It is important to punish accused doctors, but sometimes legal suits are filed to harass doctors or to escape from medical bills that needs to be paid by the patient party. Failure in diagnosing the correct medical problem- If a doctor is unable to diagnose an ailment or a medical condition with the reported symptoms and on the basis of medical tests performed, s/he should be held liable for complications raised from the wrong diagnosis or delay in diagnosis of ailment. Negligence in taking proper care- One of the most common problems in many hospitals and nursing homes is that nursing staff neglect their duties in taking proper care of the hospitalized patient. Nursing staff may neglect their duties of feeding the patient, which might lead to malnourishment. This is again a punishable offence and even the concerned medical practitioner can be held responsible. Medical mishaps- Even if the medical practitioner and nursing staffs are taking good care of you it is also a punishable offence. This can be a mishap where the doctor/surgeon has done a wrong operation or left a surgical instrument inside patient's body. Errors in prescribing medication or right dose of medication- If a medical practitioner prescribes a wrong dose of medicine or a wrong medicine and it leads to further medical complications, he is held liable for the act. Untidy environment-If the hospital or nursing home management fails to take required measures to ensure tidiness inside the hospital or nursing home premises, it may accentuate the growth of various other health related problems. Here, along with other concerned people, a doctor or a medical practitioner can also be held liable. Medical liability insurance: It is a type of professional liability insurance that protects a doctor against any kind of medical negligence or malpractice and provides legal support if required. This can be applicable for dentists, nurse, cardiologists, anesthetists, medical practitioner or any staff of the hospital, including people in the management. There are several medical liability insurances available with various insurance providers. But due to high premium costs, many medical practitioners are reluctant to take the policy. But if the decision is taken wisely, you can get liability insurance in lowest possible premium. 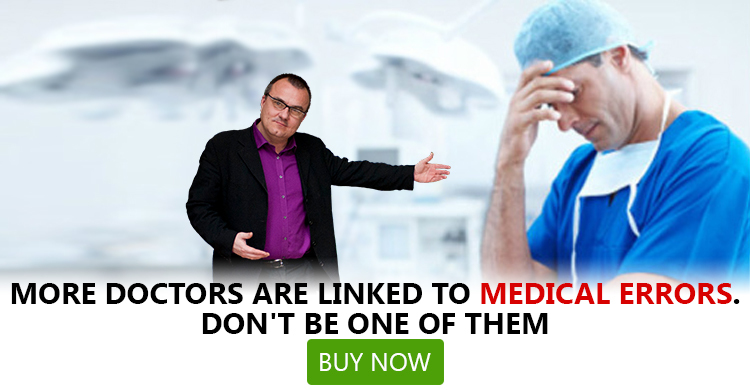 As a medical practitioner, you can research well online or can take help of various insurance comparison sites. The chart above shows how an increase in the number of medical practitioners has increased in a span of a decade. From the year 2001 to 2007, it was not more than 80, but the trend changed in the latter half where last documented number of medical liability insurers has increased significantly. Many a times, it is not always the medical practitioner who is liable for the loss or damage. Patient party tries to harass them as well. Medical liability insurance can be a boon for doctors and medical practitioners as they always have legal risks in their profession. Many insurance providers provide comprehensive medical liability insurance plans and a little research can help you get the best policy without spending much.